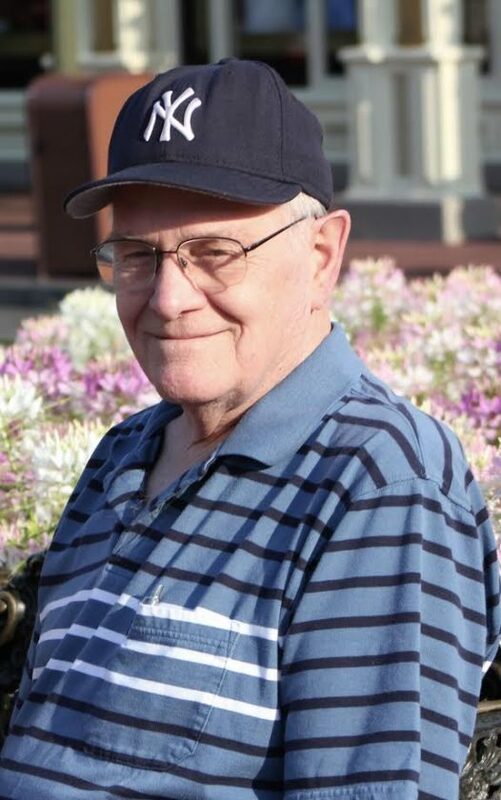 Robert C. “Bob” Preston Sr., 81, of Lake Placid, passed peacefully at home following a long illness surrounded by his family on Wednesday, April 10, 2019. Bob, a life-long resident of Lake Placid, graduated from Lake Placid Central School in 1955. He was an avid sportsman enjoying outdoor activities like hunting, fishing, and camping. In high school, Bob played football, baseball, and hockey. Following high school, he was a member of the elite Roamers hockey club, and the Arena Grill Softball team. In 1957, Bob began coaching with the Lake Placid Pee Wee Hockey Association, volunteering until 1984 having coached his three sons and many local youth. His crowning achievement was coaching, with his brother Bernie, two teams to New York State Championships and the National Tournaments in 1973, and 1975. In 2017, the LPYAA dedicated the International Tournament to his many years of volunteer service to youth hockey. Off the ice Bob could be seen walking his daily mail route up and down the Main Street entertaining the local business owners with his quick-whit and a joke at the ready. His many talents included being a master finish carpenter and wood carver, fly tying and fishing, and completing crossword and jigsaw puzzles. He was an avid fan of the New York Yankees, Giants and Rangers. Bob is survived by his wife Evelyn June (Jacques) Preston; son Andrew (wife Dorothy); daughter Stacey (husband Ray Tempestilli); daughter Kerri; son Bradley (wife Sheila); daughter- in-law Tricia (partner Keith Clark); five grandchildren: Chelsea, Connor, Rylee, Alexander and Grace; and many nieces and nephews; and his brothers G. Duane (Red), and Bernard “Bernie” (wife Marie); and sister Dorothy (husband Hyler). He is predeceased by his parents Oren G. and Mildred (Ferris) Preston, sister Leona, brothers Oren F., Raymond (Ray), and Paul Preston and name sake Robert C. (Bobby) Preston, Jr. Calling hours will be held from 4 to 6 p.m. Monday, April 15 at M.B. Clark Inc. Funeral Home in Lake Placid with a Masonic Prayer Service to follow. There will be a private burial at North Elba Cemetery. In lieu of flowers memorial donations may be made to High Peaks Hospice and/or the Lake Placid Volunteer Ambulance Service. Relatives and friends are invited to share a memory or leave a condolence at www.mbclarkfuneralhome.com.